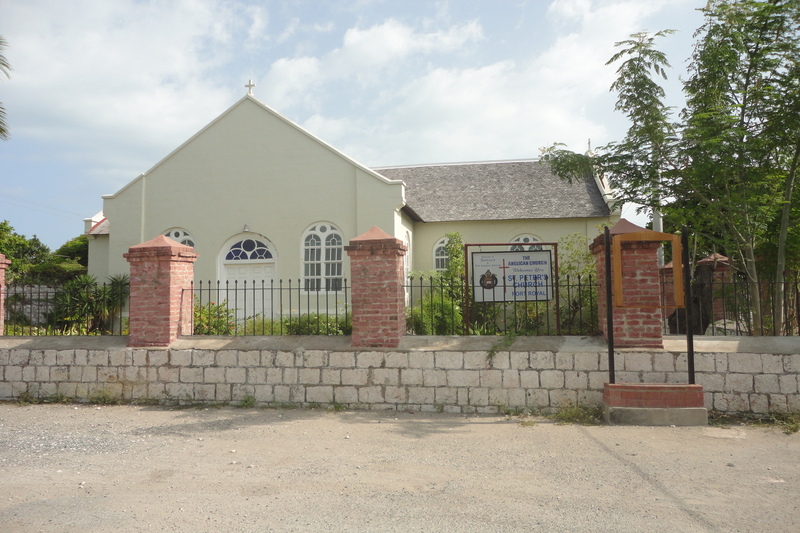 Churches all over Jamaica will be packed today as there is usually a special Mother’s Day tribute during or at the end of the service. As much as Jamaica is known to be a highly religious country with the most churches per square mile in the world , it’s not every week that pastors see this record turnout and increased jingling in the offering plate. 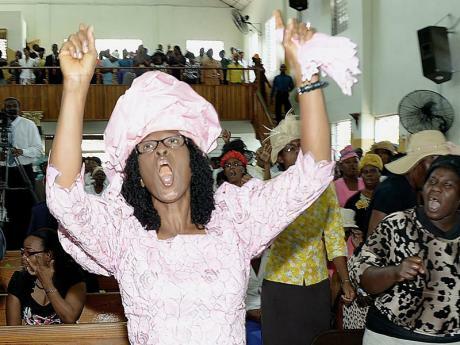 Mama normally goes to church each week but today her heathen children will show their faces to make her happy. The free refreshments at the end of the service is a small reward to endure unsynchronized singing of hymns followed by the sermon from a tone deaf pastor. The same pastor that you will make him a promise to visit church more often but he knows quite well not to expect to see you before Christmas Sunday. 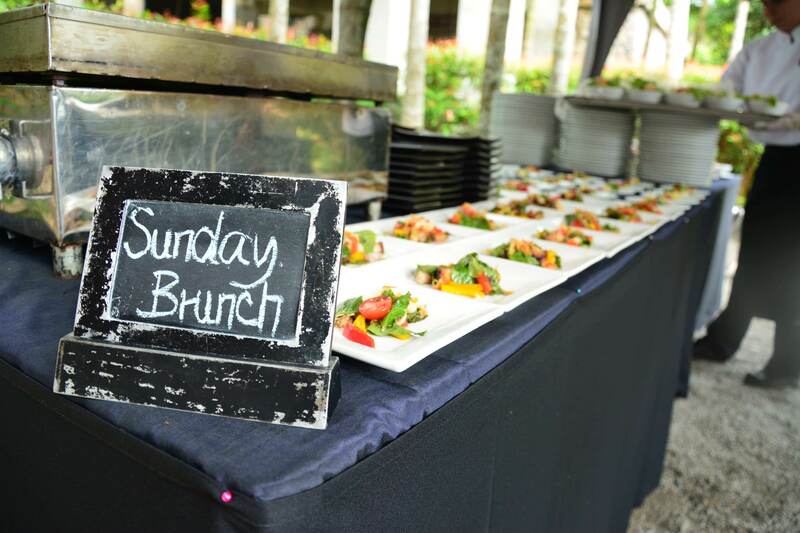 Sunday Brunch is most popular in Kingston but is offered by a few hotels and restaurants in other parts of the island. Mother’s Day Brunch is quite an affair because everyone wants to do something special for mom. Places like Terra Nova, Strawberry Hill and Spanish Court will be buzzing with families anticipating a feast of Caribbean and International cuisine as well as a sinful variety of sweet treats. Some places offer live entertainment or just mellow background music for the entire family to enjoy while they chow down with mama. Reservations are usually required because it’s not a pretty scene when hungry people fight over tables especially when trying to impress their mothers. You can always go to an upscale restaurant to have fancy dishes with names you can’t pronounce but the only thing better than eating a well seasoned fish steamed down with butter , vegetables and a nice big bammy to sop up the juices, is having said juicy fish and bammy by the sea. Even if where you’re dining is not where the fish or lobster was caught , something about seaside dining gives the meal authenticity or the illusion that the food is freshly caught. Chances are… it is! 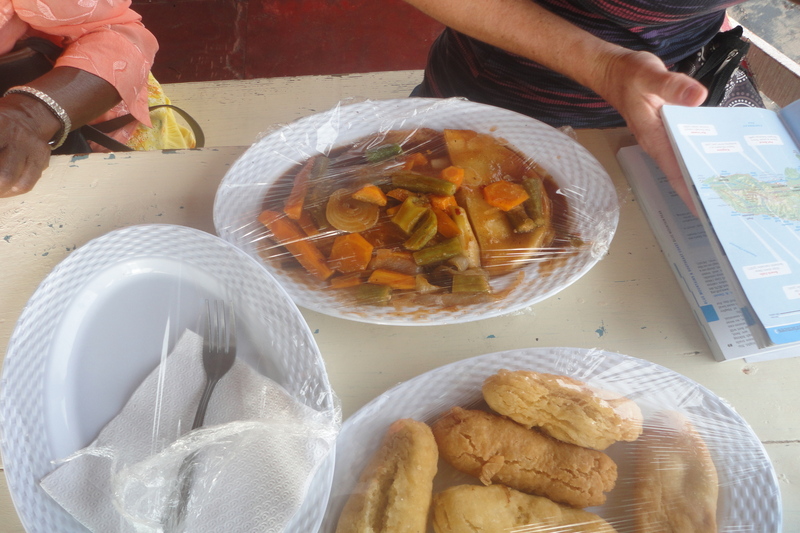 Places like Hellshire Beach in Portmore, Gloria’s Port Royal and Little Ochie in St. Elizabeth are all top spots for a mother’s day Catch and Dine experience. Little Ochie allows you to choose your fish , so mom can have the biggest fish her heart desires because the day is all about her . It also doesn’t hurt that her kids are paying the bill for a change. One of the perks of having great tropical weather all year round is being able to go to the beach at anytime. That’s why the whole family relaxing in beautiful turquoise water on Mother’s Day is an excellent idea. 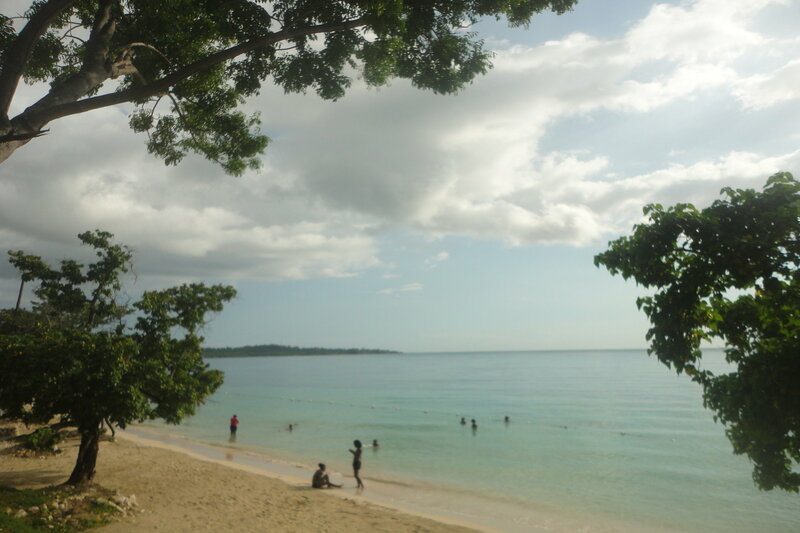 Jamaicans like to take coolers with cold drinks , sandwiches, chicken and snacks to the beach. There are tons of choices no matter what part of the island you visit , there is a beach within an hour or less. It’s an economical not to mention fun way to bond with the lady of the day. We’re all guilty of letting our mother slave over the stove alone , while we watch TV or browse the net . It’s because the food is just that much sweeter because of the love and care that a mother puts in the pot. Why interrupt perfection? ……Right? Lazy is more like it but let’s leave that right there (Guilty!). Mother’s Day is probably one of the only days in the year when mom gets a day off , although somehow she may still end up in the kitchen to ensure you don’t make a complete mess of her kitchen and she won’t have to resort to eating dry bread for dinner when you incinerate the Jerk Chicken. Practice some recipes in advance if you can’t cook. If that fails head to Loshusan, Mega Mart or the nearest Supermarket Delhi for premade food, transfer them to a pot then destroy the containers and try to pass it off as your own . Do what you must to give your mother a day off from the hot stove! However you choose to honor your mother , make it as special as the lady that she is. To my own mother : Thank you for being my cheerleader, my biggest fan and the strongest person I know. You exemplify selflessness and resilience. 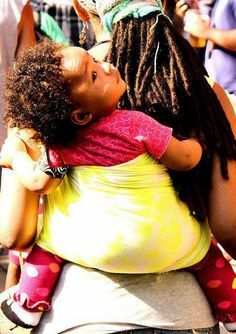 I’m a better person for being able to call you mother. To you and all the great mother’s out there, Happy Mother’s Day. How are you celebrating? Comment Below! .Jamaica is beautiful place to celebrate mother’s day.Thank you.